Are you a working family who’s spent the entire week working on your goals? It’s weekend, the family would rather pack to go on a road trip or drive somewhere for a great family time together. The following tips (from a professional Home Cleaning company) will help to keep your house clean and minimise the housework every week. When you keep a habit of clean when you go, you will not have to wait until the weekend to clean the mess. Some tips such as “make your bed as soon as you get up“, “clean the specific area” where you have just had dinner or snack; “do the daily laundry” will work a treat. Another tip is to get your children involved. By this way, they will grow up and become neat and tidy in their own lives too. Tip to keep a tidy and clean home. When you enter the room, the most visible thing that you can see if the messy bed. Therefore, making the bed as soon as you get out of the bed every morning will save your time and make the room very tidy. The materials you choose for the beds can also contribute to the time you spent here. Give yourself 5 – 7 minutes every morning and make it a routine so you can do it the fastest way. Both of you are working full-time and you might have one to two children, then it makes sense when you try to do one load of the laundry at the end of the day. You can put the clothes into the washing machine while preparing for dinner or while you go out for a walk at the end of the day. When you come back (after 40 – 50 minutes), your laundry has been done. By doing the laundry at the end of the day, you can save time; therefore spending quality time with your family. 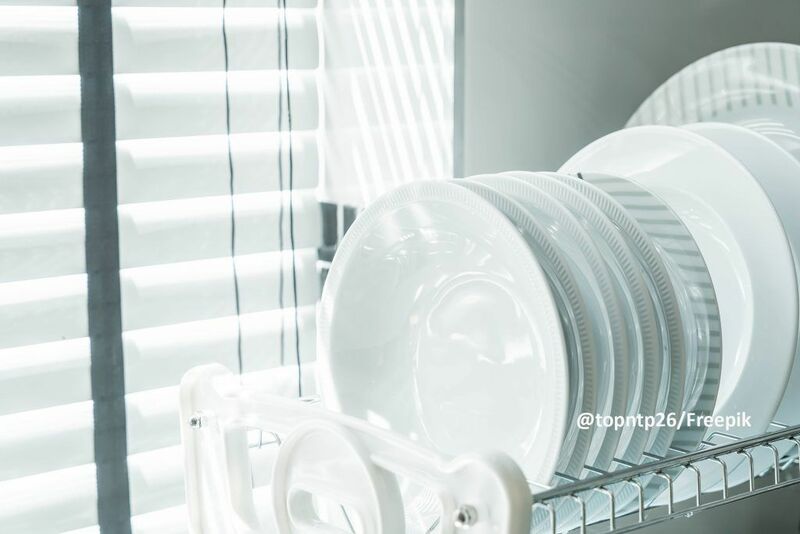 While making the morning coffee or waiting for the breakfast in the morning, you can simply empty the dishes together which takes little time, then refilling.The mess in the kitchen seems to disappear therefore looks organised. One to two more quick wipes before you leave the house will leave a very good impression when you come back home from work. The best way is to “go digital” where you can receive most of the bills and statements via your emails. By clearing the junk mails and recycling daily prevents piling up in the kitchen. Also, keep the minimal and tidy up the things which do not “spark the joy”. 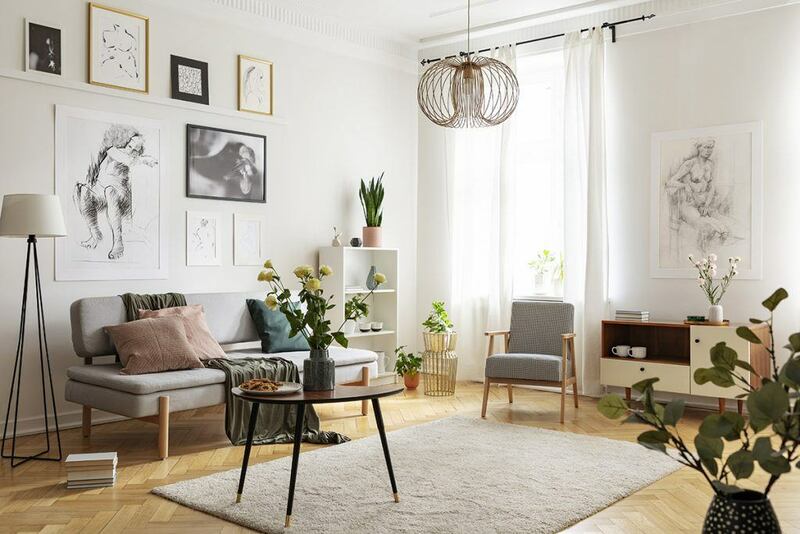 As everyone has the habit of keeping a lot of unwanted things, recycle or donate these pieces and save the space for more decoration and more joyful items. Hiring cleaners from professional home cleaning companies has become a trend in many developed countries in the world such as the UK, the US and Australia. In Auckland, this has become a trend in the past few years. By hiring professionals on a weekly or fortnightly basis, working families can have more quality time together doing the things they enjoy. The professional cleaners will clean the areas that are required such as toilets, bathrooms, shower, kitchen floor, cupboard, etc. With a three to four bedroom home, a weekly clean with three hours should cover all the main areas and therefore keeping your home fresh and tidy. ENTER THE CODE “RELAX” WHEN YOU BOOK WITH US! Hope some tips will help you enjoy the tidy and nice home when the family gets together!